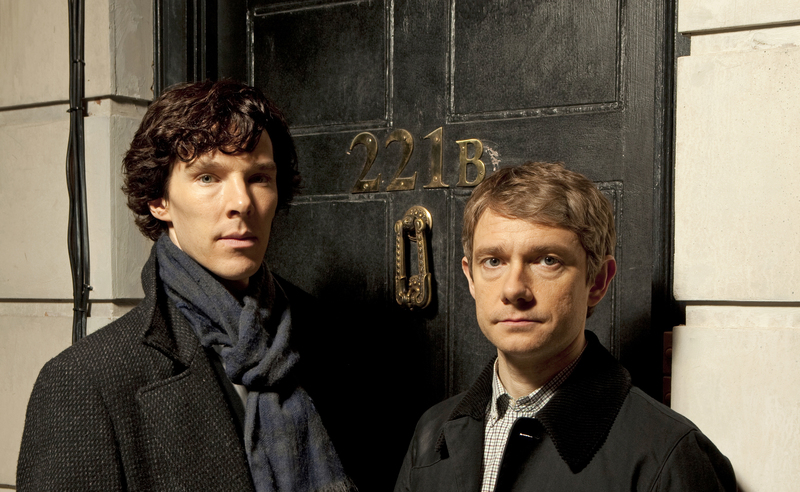 If you’re a fan of the hit BBC TV show Sherlock then this is the tour for you. Meeting you at your hotel or convenient tube station, this private tour will take you to some of the best known and most important locations as seen on Sherlock. Giving a very special Sherlock Tour to Una Stubbs (Mrs Hudson) and Louise Brealey (Molly) for the BBC Comic Relief Charity TV show.